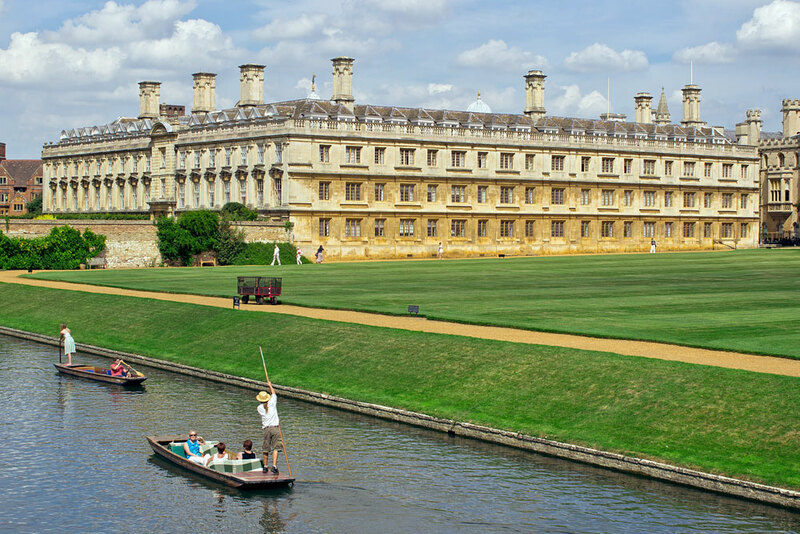 University of Cambridge is pleased to invite applicants to apply for a new opening postdoc position in proteomics. The funds for this fellowship are available for 6 months. Applications are welcome before January 02, 2019. The MRC Cancer Unit (MRC CU) is a University Department situated on the Cambridge Biomedical Campus. It provides an outstanding environment for cancer research, supporting some 10 research groups and ~150 bench scientists. The successful candidate will join Dr Christian Frezza’s research group. The successful candidate will coordinate the metabolomic facility within the laboratory and to help to promote methods develop for Liquid Chromatography combined with Mass Spectrometry techniques. They will work alongside experienced postdoctoral scientists and PhD students to run and analyse metabolomic extracts. The successful candidate will develop methods for metabolomic flux analysis and will collaborate with systems biologists to integrate the metabolomic data with other omics analyses such as genomic, transcriptomics and proteomic data. The position is funded by the Medical Research Council for six months with a strong likelihood of extension. The salary for this post will be between 32,236 – 39,609 pa depending on relevant postdoctoral experience. For candidates who have not yet received their PhD, appointment to this post will be conditional upon receipt of a PhD within 6 months of the candidate’s start date. The closing date is 2 January 2019, with interviews expected to take place the week commencing 14 January 2019.